WBENC certification is recognition for strong business acumen, vision, and talent among women business owners. WBENC certification gives notice that those recognized are running innovative, successful companies. Women in ownership and executive positions who become WBENC certified also become an important resource for anyone looking to diversify their business relationships. The evidence is all around us from the manufacturing industry to the technical arenas, that the number of women-led businesses are increasing. The 2016 State of Women-Owned Business Report cites the following statistics that illuminate this increased movement. As of 2016, it is estimated that there are over 11.3 million women-owned businesses in the United States. Women are now the majority owners of 38% of the country’s businesses. The Big Picture: What does this mean for our economy? Those numbers are only the tip of the iceberg. The report went on to share evidence that the growing influx of businesses being led by smart, experienced and talented women is also positively impacting the economy. Women-owned businesses employ nearly 9 million people, an increase of 18% since the recession. Women-owned businesses generate over $1.6 trillion in revenue, an increase of 35% since 2007. Like any company or business that employs people and produces profit, women-owned businesses promote economic growth. From the new jobs produced by women-led businesses to the innovations being developed by these companies, the state of the economy is stronger because of leadership by women. The Manufacturing Sector: What do women in manufacturing look like? While some manufacturing businesses have been long-led by women, others are quickly joining the ranks. California’s Manufacturing Network pointed out that, "Women are more frequently obtaining higher education degrees and impacting the workforce in tremendous ways--especially in the manufacturing industry." This trend has been in motion for quite awhile. The same article also highlighted that fact by saying there has been an increase of approximately 40 million women in the manufacturing industry between 1964 and 2010. Companies that achieve diversity in their management and on their corporate boards attain better financial results. A higher proportion of women in senior management (not including the CEO) was associated with better firm performance, especially at organizations involved with innovation. Companies operating in complex environments generated a robust 6% return over a 3-year period when they had a high proportion of women officers, compared to companies with low representation of women officers. Today, many businesses seek corporate partnerships with women- and minority-owned companies. Partnering with women-owned businesses carries benefits for other companies as well. The US government provides tax incentives to companies that conduct business with WBEs and minority-owned enterprises. 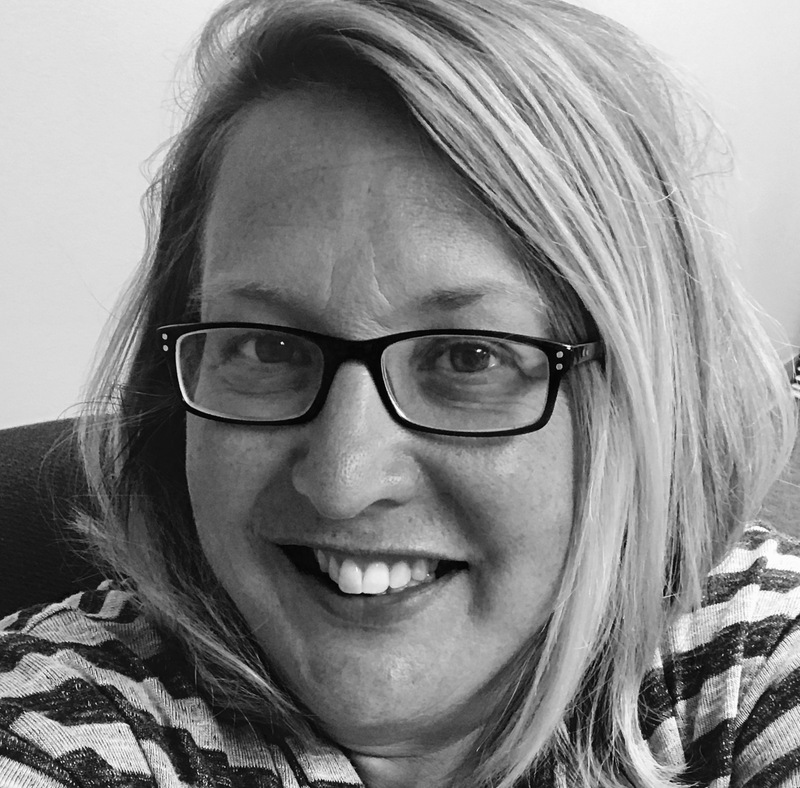 There can also be reduced tax liabilities, or further taxincentives, for businesses pursuing government grant-based projects if they use women-owned suppliers. Profitability increases when partnering with a more diverse set of businesses and suppliers. Supplier diversity can add an average of $3.6 million to your bottom line for every $1 million in procurement costs. 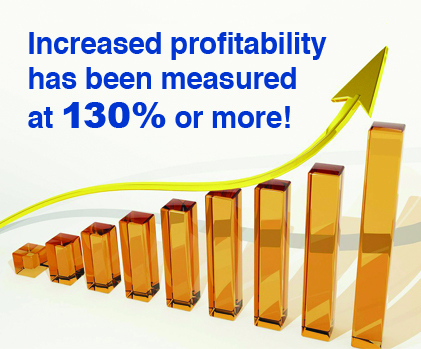 According to Hackett Group research, that increased profitability has been measured at 130% or more. This is in addition to the conclusion that businesses working with a diverse supplier base also have a notable reduction in overall costs and resources spent on their buying operations. All businesses, whether WBEs or not, benefit from the increased innovation and increase in procurement channels associated with diversity in the supply chain. As the business world comes to more fully understand the benefits of diversity in business partners, value is gained by being known as a company that actively desires to work with minority and women-owned businesses. WBENC certification is the most relied-upon standard for recognizing a business as a WBE, which makes focusing on WBENC-certified companies the most efficient and effective way to create maximum diversity in one's business relationships. LubriSource is the only WBENC certified company in the Centralized and Automated Industrial Lubrication space. We’re proud to be certified by WBENC, and to be a woman-owned company that adds diversity and increased profitability to the business world. If your industry requires lubrication products and systems, contact us to find out what LubriSource can do for you.